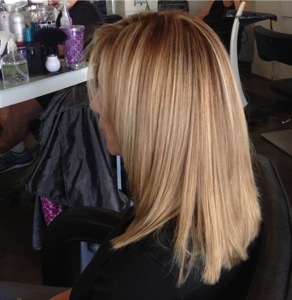 This is the Greatest because you actually seal in your Color with the Keratin – In three days you wash your Hair and it’s super Shiny and Straight! 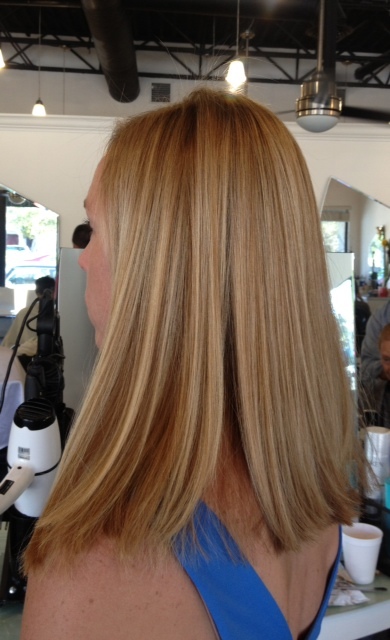 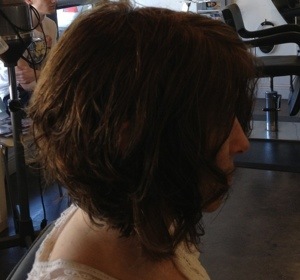 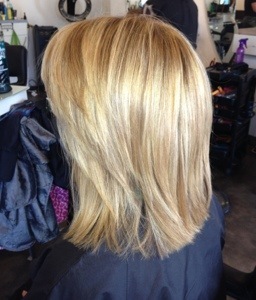 This is Redken high lift color using her natural base! 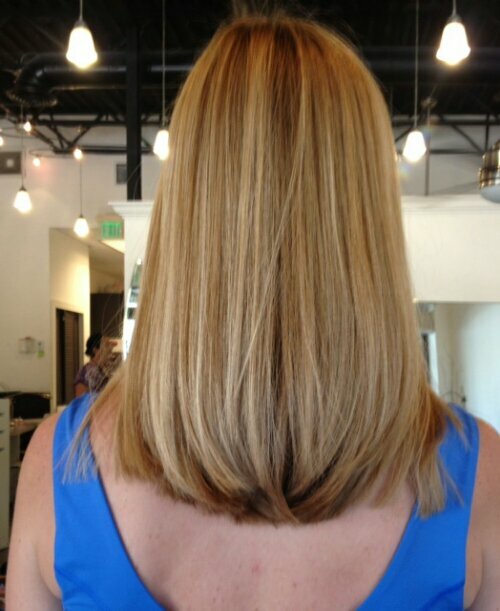 Then she asked for long layers. 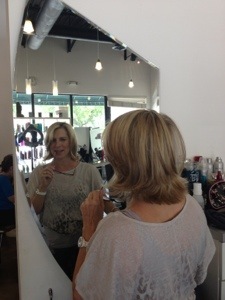 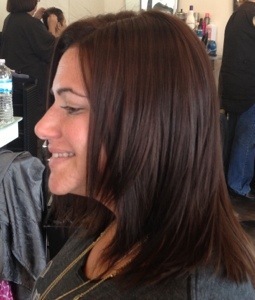 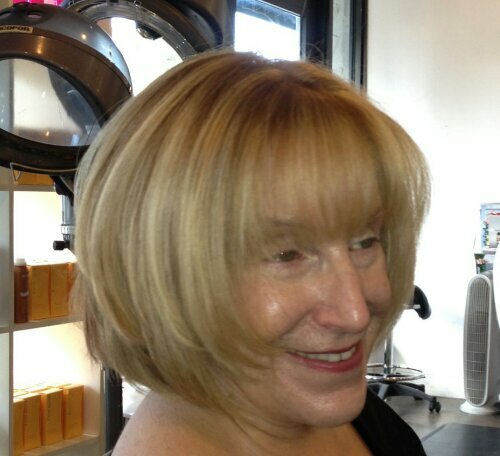 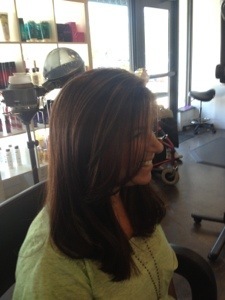 I love to give my clients a great color and cut that they can easily style themselves in between services. 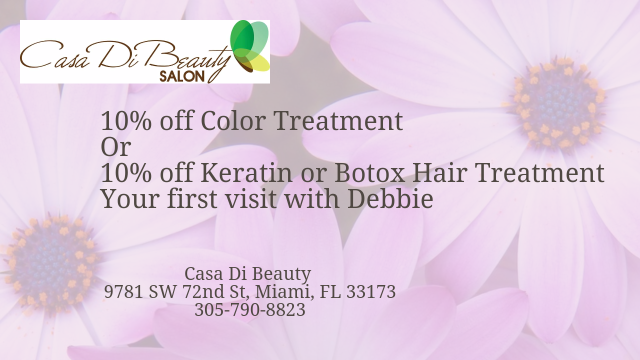 Miami can be humid – that’s why the keratins are so popular – it makes the blowdrying easy for you to do and it blocks out humidity!